Can’t find your phone or feel that it’s stolen? 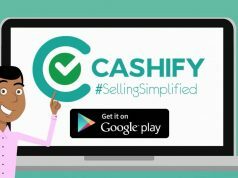 Just log into the Cashify app from for either of Android or iOs devices, via your registered mobile number, answer security questions and use anti-theft at will. Once activated, you can pull the following tricks with remote access to your phone. The phone shouts out crazy alarm tones for locating the phone or just to make potential thieves nervous. Erase the phone’s data without warning by performing a factory data reset, and your privacy shall remain unharmed. 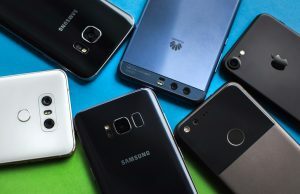 Monitor the number of screen unlock attempts made, and lock the phone or erase all the phone’s data if too many incorrect attempts are made. Control how and when the screen locks. You can even change the screen unlock password via remote access and avoid successful attempts from intruders. 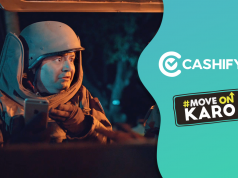 Use the Cashify‘s ‘Track Location’ to pinpoint your device, and hunt it down! Download the Cashify app for your Android and iOs devices, and breathe in the peace of mind wherever you go. 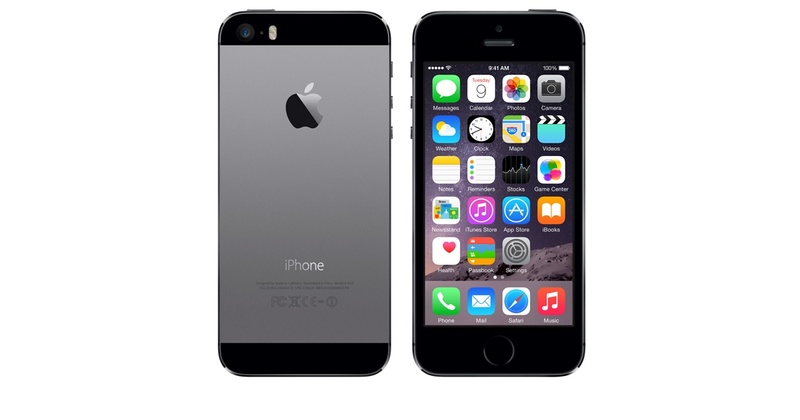 You can also use the same app to sell your used device within 48 hours for the price instantly quoted by the app. Previous articleMotorola Z2 Play launch is the Next Big Buzz!! Next articleGTA 5 Gunrunning: Kabooom at its best!